US mortgage rates fall to 10-month low; 30-year 4.41 pct. 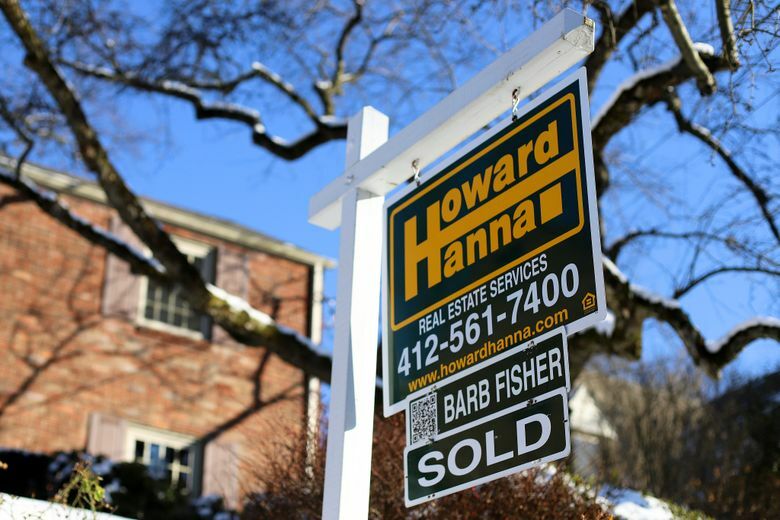 WASHINGTON (AP) — U.S. long-term mortgage rates fell this week to a 10-month low, spurring on potential homebuyers for the upcoming season. Mortgage buyer Freddie Mac said Thursday the average rate on the benchmark 30-year, fixed-rate mortgage eased to 4.41 percent from 4.46 percent last week. Despite the declines in recent weeks, home borrowing rates are above last year’s levels. The key 30-year rate averaged 4.32 percent a year ago. The average rate this week for 15-year, fixed-rate loans declined to 3.84 percent from 3.89 percent. Increases in home prices have slowed in many areas of the country, and more homes have come on the market. Those developments, along with historically low mortgage rates, should give a boost to this spring’s home buying season, experts say. “The U.S. economy remains on solid ground, inflation is contained and the threat of higher short-term rates is fading from view,” said Freddie Mac chief economist Sam Khater. The Federal Reserve held its benchmark interest rate steady last week and sent its strongest signal to date that it sees no need to raise rates anytime soon. Its message ignited a rally on Wall Street, which cheered the prospect of continued modest borrowing rates for the near future. The average fee on 30-year fixed-rate mortgages fell this week to 0.4 point from 0.5 point. The fee on 15-year mortgages held steady at 0.4 point. The average rate for five-year adjustable-rate mortgages dropped to 3.91 percent from 3.96 percent last week. The fee was unchanged at 0.3 point.